The gateway to a refined and elegant dimension, Paradis is an extraordinary expression of pure indulgence. 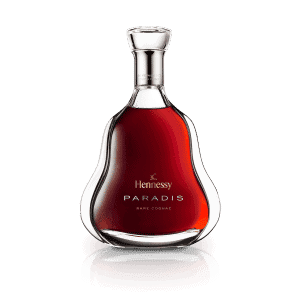 Paradis is named after the special section in the Hennessy aging cellars where the finest, rarest, and oldest eaux-de-vie are carefully guarded. 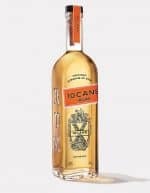 Created in 1979, the blend was conceived to be superlative yet subtle, making some of Hennessy’s most precious spirits widely available for the first time. 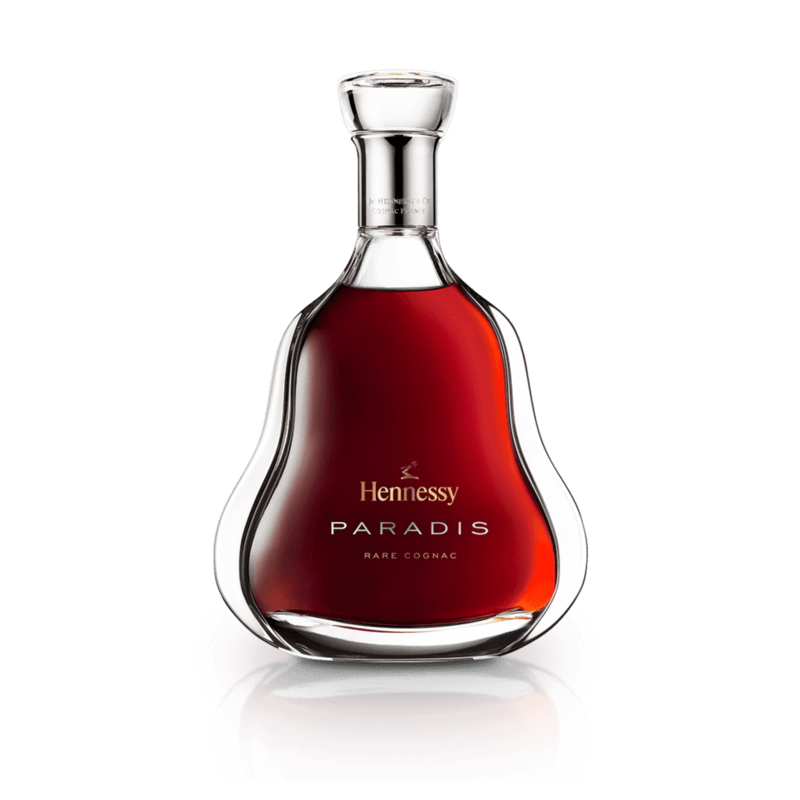 Possessed of rich successive aromas that only a great Cognac can obtain, Paradis reveals its delicate and velvety character, hinting at the silky texture that will follow. 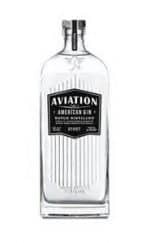 Its subtle texture allows it to gracefully blossom with a deep and fragrant persistence.